Since I was on bed rest for ages a couple of months ago, it was the perfect time for me to catch up on all of the movies and television shows I'd been wanting to see. 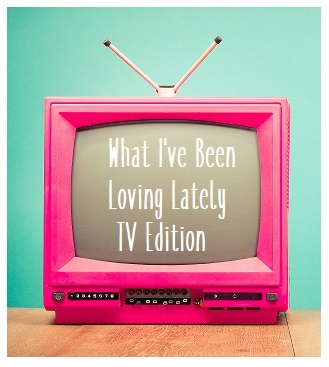 Here is what I watched and what I loved. This blog post is part two of a two part blog post. Click here to read part one. 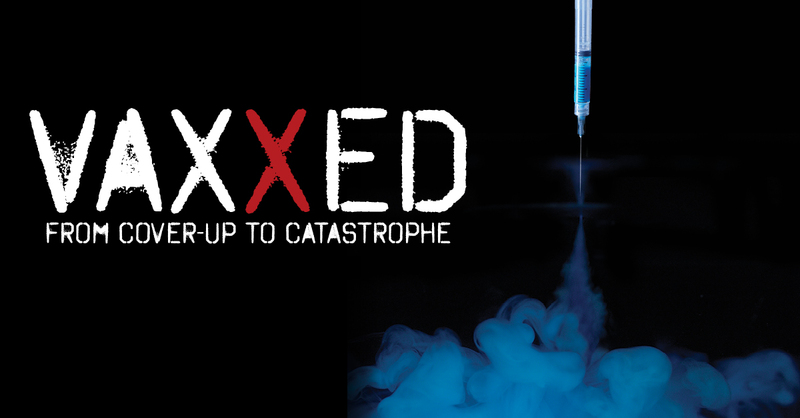 Vaxxed: From Cover-Up to Catastrophe is a movie which is very close to my heart. I know a lot of people think that Andrew Wakefield and his research is a load of rubbish, but I can honestly hand on heart say that it really isn't. I was vaccine damaged from the MMR vaccine and that's how I developed my disabilities, I wasn't born with them like many people think. I would really love every single person to watch this docummentry and make their own minds up instead of reading things online which isn't true. 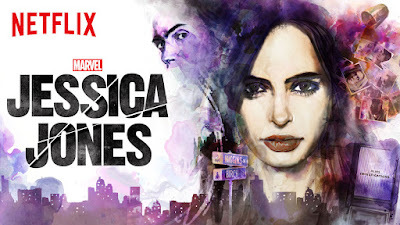 When a tragedy puts an the end to Jessica Jones' short-lived career as a superhero, Jessica settles in New York City and opens her own detective agency, called Alias Investigations, which seems to be called into cases involving people who have special abilities. Suffering from post-traumatic stress syndrome, Jessica wants to do good, but her primary interest isn't in saving the world, it's saving her apartment and getting through each day. The television series is based on a graphic novel, but this is not a superhero story for the kids. When Danny Rand was 10-years old, he survived a mysterious plane crash that claimed the lives of his extremely wealthy parents. 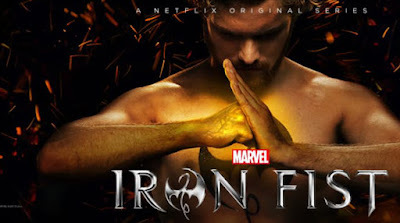 He was rescued by warrior monks (yes seriously), Danny then grew up in the of city of K'un-Lun, where he endured harsh conditions, but also trained to be a fierce warrior. Years later, Danny returns home to New York, where he wants to reconnect with his past and take his rightful place at his family's company, which is being run by his father's former business partner. Spoiler: He is a knobhead. Danny hopes to restore his family legacy by defeating the people who threaten it. Gorgeous Ladies Of Wrestling. No it's not all WWE or NXT or actually much like that shows, this is something completely different, yet very similar - is that even possible? 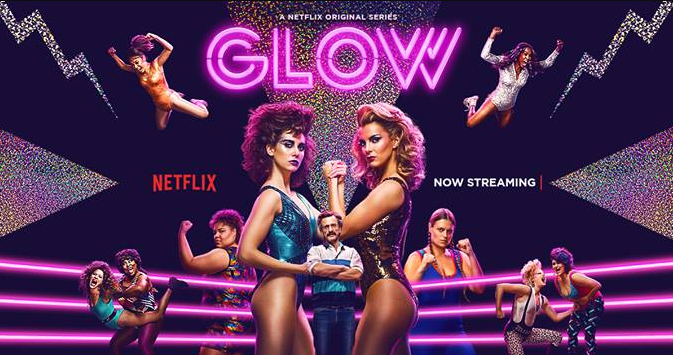 Ruth Wilder is an out-of-work actress living in LA in the 1980s who finds finds herself in an unexpected chance at stardom: enter the glitter and spandex-laden world of women's wrestling, where she must work alongside twelve other Hollywood misfits. 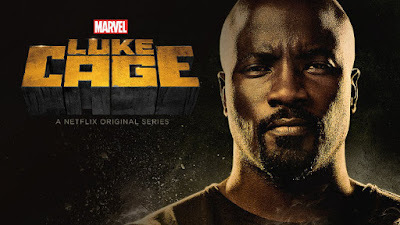 This series is something special and if they don't make a season two, I will be so upset! Brit Marling is the amazing person behind this series by her role as creator and executive producer and she also plays the main charachter. Prairie Johnson is a young woman who returns home after a seven-year disappearance. Her sudden return is not the only miraculous occurrence as everyone is shocked to learn that Prairie is no longer blind. Imagine leaving home completely blind and coming back seven-years later with eye sight? 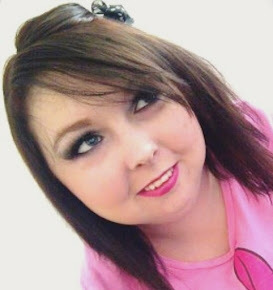 While the FBI and her parents are anxious to discuss Prairie's disappearance, she won't talk about what happened during the time that she was missing. That is until she befriends some amazing unique people in the neighbour hood and teachs them the movement. Sarah is a down-to-earth, street-wise woman with a troubled past as an English orphan who bounced around foster homes before finally being taken in by Mrs. S. She moved to North American, into Mrs. S' home and gained a foster brother, Felix. Although she has made bad decisions in her life but always strives to do right by daughter Kira. However, when Sarah witnesses the suicide of a woman, Beth (who looks like her) she decides to steal Beth's identity, and boyfriend, and money included, in an attempt to begin a new life for herself and Kira, with whom Sarah hopes to reunite. But whilst assuming Beth's life Sarah eventually learns that Beth was her clone, which doesn't go as smoothly as she anticipates because Beth was a cop caught in the middle of a deadly conspiracy, making Sarah the new target. Sarah must fight to stay alive (and keep her family alive) while trying to escape from the complex web. As more threads appear, Sarah is pulled deeper. This series had me on the edge of my seat all the way through it, I highly recommend it to everyone! Okay, yes, so I'm massively behind on this whole hype but I have fallen madly in love with this series. 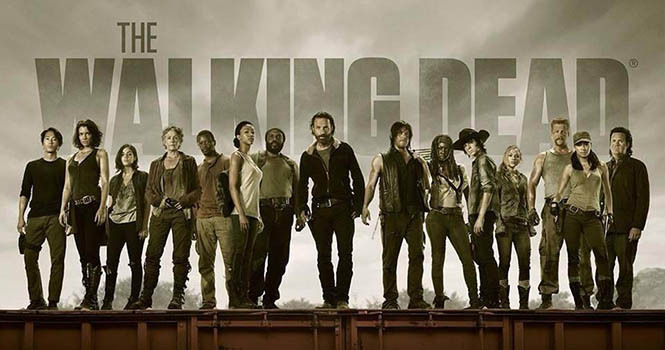 Based on the comic book series written by Robert Kirkman, this gritty drama portrays life in the weeks and months following a zombie apocalypse. Led by police officer Rick Grimes, his family and a group of other survivors find themselves constantly on the move in search of a safe and secure home. But the pressure each day to stay alive sends many in the group to the deepest depths of human cruelty, and Rick discovers that the overwhelming fear of the survivors can be more deadly than the zombies walking among them. I was so excited when they made this into a television series, I had loved the book for years. The gorgeous Katherine Langford plays the role of Hannah, a young woman who takes her own life. Two weeks after her tragic death, a classmate named Clay finds a mysterious box on his porch. 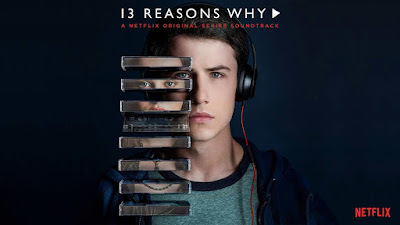 Inside the box are recordings made by Hannah, on whom Clay had a crush, in which she explains the 13 reasons why she chose to commit suicide. If Clay decides to listen to the recordings, he will find out if and how he made the list. This intricate and heart-wrenching tale is told through Clay and Hannah's dual narratives and really touches your heart for so many reasons. It really shows what teenagers go through these days and makes you realise that sometimes you need to back-off whenever a moody teenager is having a bad day as they are probably going through a lot more than you expect. 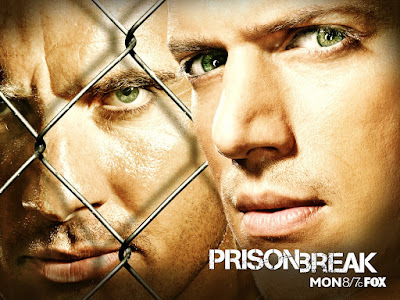 Wentworth Miller plays the role of Michael Scofield, a desperate man in a desperate situation. His brother, Lincoln Burrows, was convicted of a crime he didn't commit and put on Death Row. Michael holds up a bank to get himself incarcerated alongside his brother in Fox River State Penitentiary, then sets in motion a series of elaborate plans to break Lincoln out and prove his innocence. Once out of jail, their perils aren't over as the brothers must flee to escape recapture and battle an intricate political conspiracy that puts everyone's life at risk. Paranormal investigator Zak Bagans leads his team of co-investigators at haunted locations both in America and beond, interviewing locals about alleged hauntings before going face to face with supernatural entities. 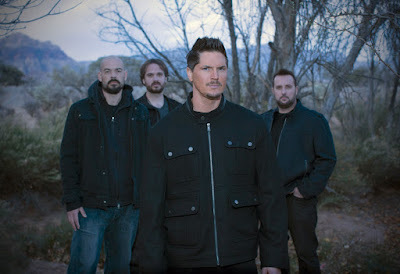 Zak, Aaron and the rest of the crew work to uncover the paranormal mysteries, and after piecing together the haunted history of each site, using state of the art equitment the team holds a dusk-to-dawn lockdown in an effort to obtain physical evidence of the paranormal and discover the truth. After a controlling owner pushes him too far, chef Carl Casper (played by Jon Favreau) quits his position at a prestigious Los Angeles restaurant and tries to figure out what his next step should be. He finds himself in Miami with his ex-wife (played by Sofía Vergara), best friend (played by the legend John Leguizamo) and son (played by Emjay Anthony) to launch a food-truck business. The venture provides a chance to reignite his passion for cooking as well as his zest for life, friendship and love. 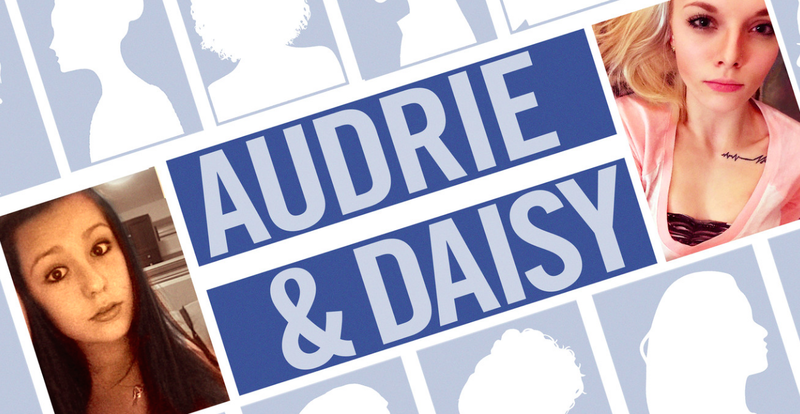 This is a massive eye-opening docummenty about two girls; Audrie and Daisy. In two towns on totally different sides of America, two teenage girls pass out while intoxicated at high school parties and while unconscious both are sexually assaulted by boys they call friends. In the aftermath, the girls each endure horrible bullying and online harassment, both sadly attempt suicide, and tragically, one of them dies. The film explores this new public square of shame from the perspective of the teenagers and their families, including the boys involved in the assaults and the girls willing to speak out publicly. After a paranormal romantic movie? This is perfect for you! Written by Joss Whedon, who wrote my favourite ever television series (Buffy the Vampire Slayer). 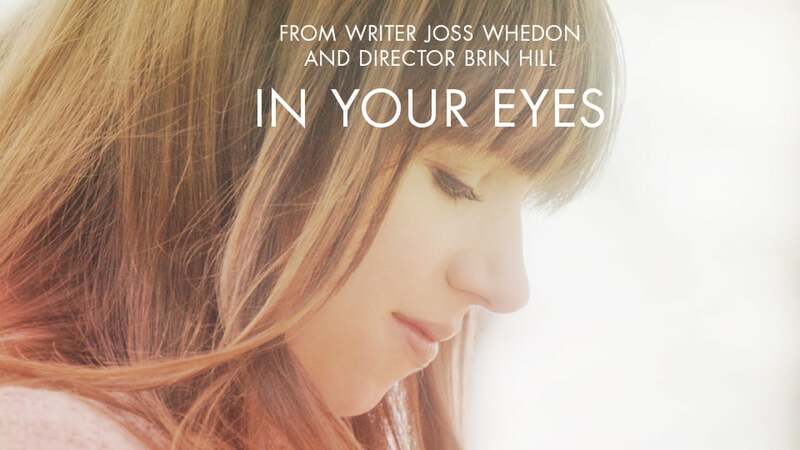 In Your Eyes, set in New Mexico and New Hampshire, follows Dylan and Rebecca. They live on opposite sides of the country, but are able to sense what the other is feeling and see what each other is doing - despite being total strangers. The amazingly heart-felt movie is based on Colm Tóibín's novel, and is a British-Canadian-Irish romantic drama film directed by John Crowley and written by Nick Hornby. Set in 1951 and 1952, the film tells the story of a young Irish woman's immigration to Brooklyn, where she falls in love. When her past catches up with her she must choose between two countries and the lives that exist within them for her. After a heart-warming couples movie? This is totally for you! 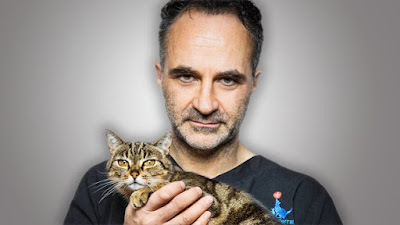 This television documentary follows the incredible work of veterinarian Noel Fitzpatrick at his revolutionary veterinary practice in Surrey, UK. The clinic, called Fitzpatrick Referrals Ltd, contains state of the art equipment and a dedicated team of over one-hundred vets, nurses and support staff. Noel and this team find new methods and techniques to help pets within more unique problems that would often leave euthanasia as the only option, with many of these techniques have not even been attempted before. If you're a massive animal lover like myself, you'll fall in love with this series just like I did. This series is something I feel so passionate about and something we should all be thinking about and working towards. 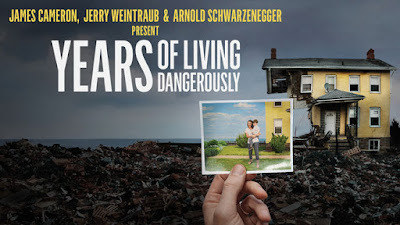 Executively produced by James Cameron, Jerry Weintraub and Arnold Schwarzenegger this television series explores climate change. As it's one of today's most heat debated topics around the world. This series features firsthand accounts from people who have been affected by the occurrence, with a team of correspondents from the entertainment and news industries traveling around the world to report on effects of global warming and what people are doing to find solutions for it. Among the stories told are Oscar-winner Matt Damon's reporting on the health impact of heat waves around the globe, Golden Globe-winner Michael C. Hall's traveling to Bangladesh to get a vision of the future, and Emmy-winning journalist Lesley Stahl's heading to Greenland to examine the fate of the Arctic. Actors Ian Somnerhalder, Don Cheadle, Harrison Ford and Jessica Alba are among the other entertainment icons who contribute reports to the hourlong episodes. Have you seen any of these programmes? What ones did you love? Oooh you've got some fabulous choices here, I think I'm gonna be looking into watching some of these as a few of them I've not watched before. I love love loved Orphan Black! 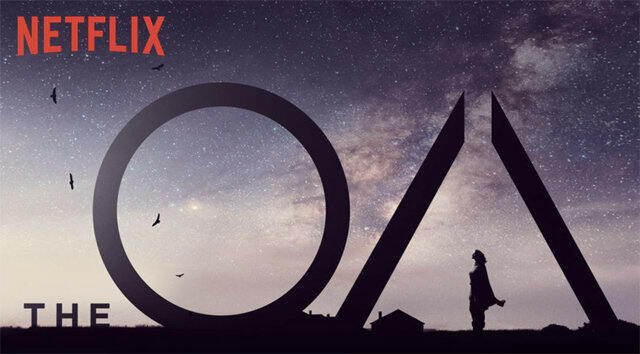 I’ve been meaning to watch the OA for ages but cannot find the time! Defo gonna take some of your recommendations and have a binge night ASAP! You've watched some great picks! Ghost Adventures in particular caught my eye. The Walking Dead & Ghost Adventures 💞 my two loves!! I haven't watched any of these. I really got interested in the Bionic Vet!! It seems very interesting. This is such a great post, I'm always looking for new things to watch on Netflix! 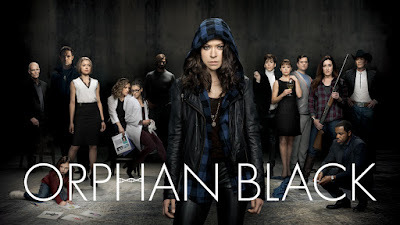 Jessica Jones and Orphan Black were my faves! Can’t beilive there’s a few on here I still have yet to see. Thanks for this! 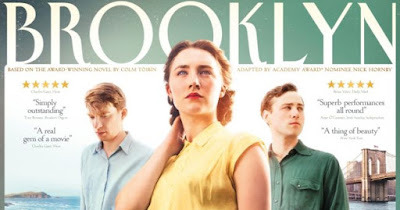 I absolutely adored Brooklyn when I watched it with my Mum and sister last year, when the main character was back in Ireland, we were all screaming at the TV for her to get back to her amazing man in the states, we couldn’t believe she was considering staying! I need to watch a few more from this list as I simply haven’t seen enough! I've just seen Brookyln, haven't seen the rest of the movies/ tv series. I really enjoyed Brookyln, I thought it was a lovely story. I'll definitely check out some of your recommendations especially Jessica Jones. Thanks for sharing. 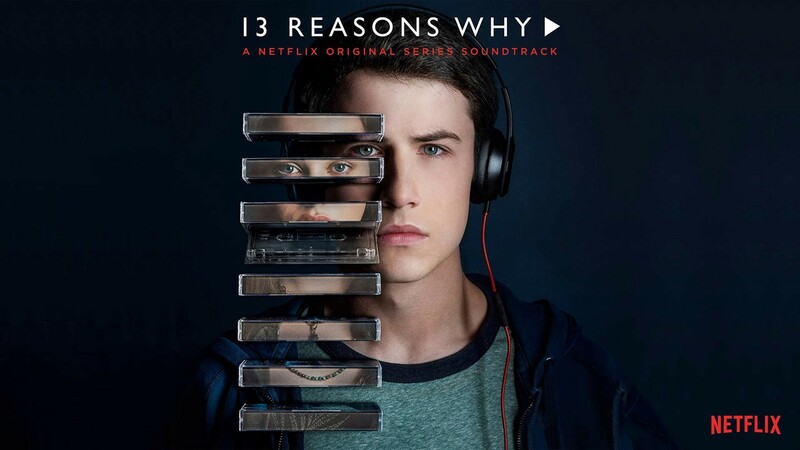 I love the walking dead and 13 reasons why definitely was thought-provoking! I haven't watched a lot of these yet though. 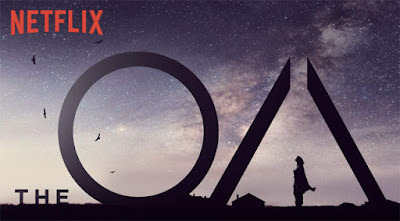 I did start the OA but got a little bored, maybe I should give it another shot! 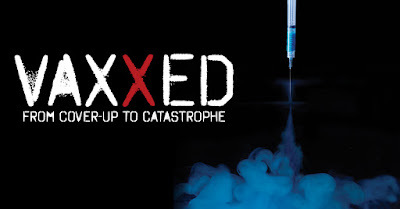 I haven’t seen any of them, but I’ve screenshotted a couple of the shows & docs to watch and download on Netflix 👍🏻 Namely Vaxxed and Audrie & Daisy, those two look so interesting!